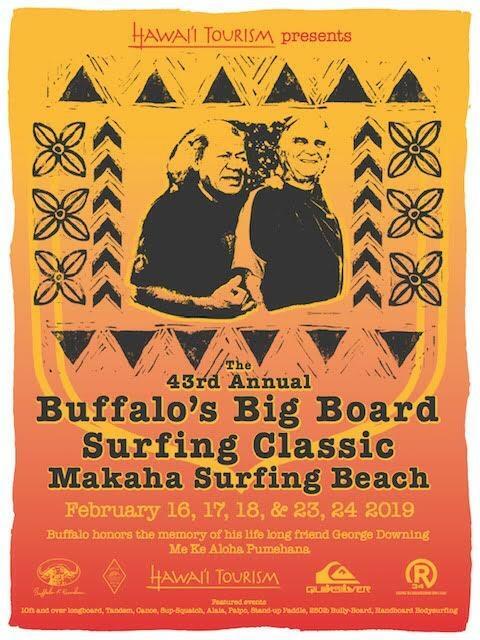 Makaha, HI Come and join the fun! One of Hawaii’s longest running sporting events! 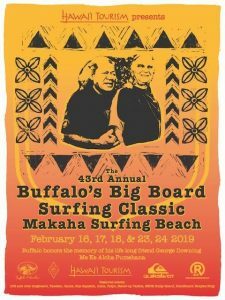 The 43rd, Buffalo’s Big Board Surfing Classic. Makaha Surfing Beach. 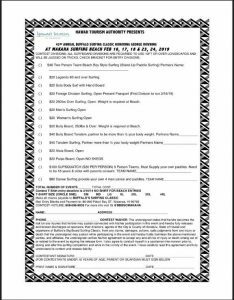 Two Great weekends February 16, 17, 18 & 23, 24, 2019. If you plan to enter, download the entry blank!